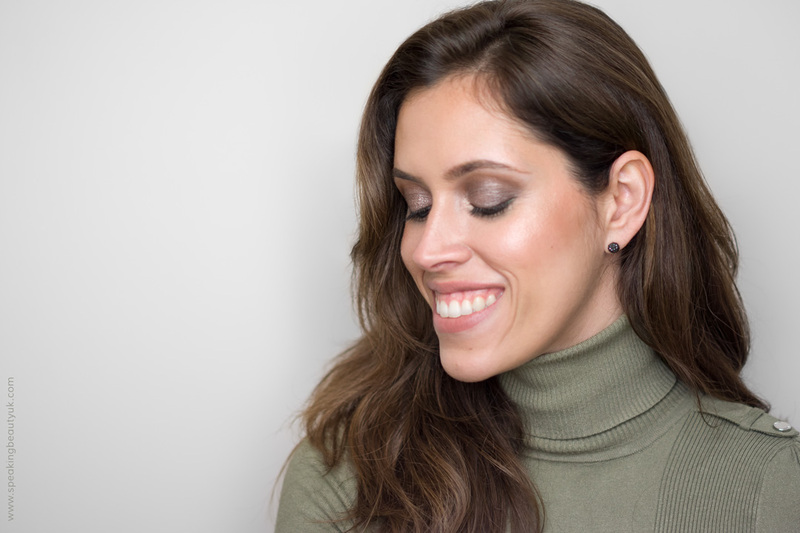 Who doesn't need a little bit of extra glow during the Winter months? I do and Becca certainly has some of the best products to help me achieve it. I have wanted to try Becca's highly raved about highlighters for a long time so how could I say no to the Becca Glow On The Go Kit? It came out around November / December as a Christmas gift set. 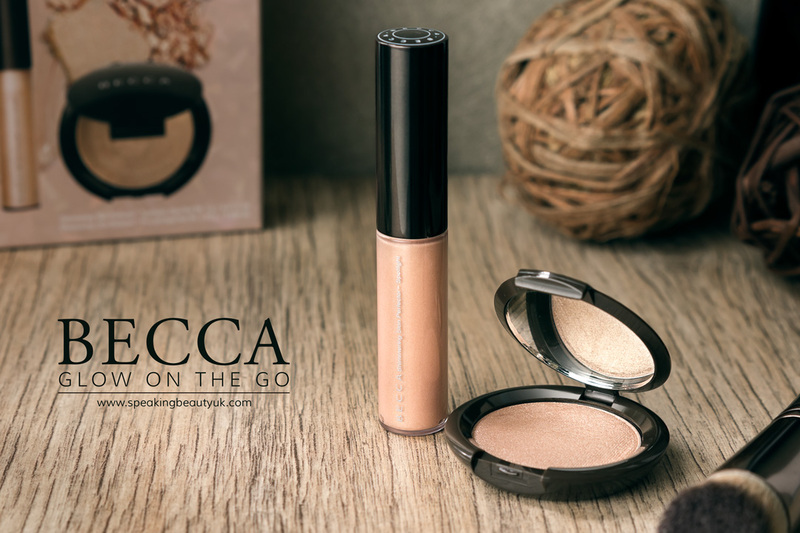 The kit comes with a travel friendly size of the Becca Shimmering Skin Perfector Pressed and Becca Shimmering Skin Perfector Spotlight, both in Opal, a golden opal pearl shade that is stunning. The packaging of both, as you can see in the photos, are slightly different from the full sized version but equally as well made and sturdy. Becca Opal Shimmering Skin Perfector Pressed comes in a hard plastic case, containing a small mirror, which I'm really pleased with. The super finely milled formula is very pigmented and so, so soft... seriously buttery smooth. The good thing about it is I can build it up to achieve the right amount of glow I want, without looking cakey or too glittery. Also, because it's so pigmented, it means a little goes a long way so I think although this little compact only has 2.40g, it'll last me a long time. On the negative side, however, the soft formula means it's easy to crack and break. I have dropped many things on the floor before and had never broken any of them, apart from this one. And I have to say it wasn't even that far from the ground. I managed to press it back and keep its shape but I'm not confident about travelling with it anymore, which sadly spoils the point of the kit. But it's a stunning highlighter and I'm loving it!!! Will certainly get lots of use out of it. As for the Becca Shimmering Skin Perfector Spotlight, it's essentially the same formula of the liquid skin perfector but in a doe foot applicator type of packaging. They seem to bring these out every Christmas (in different types of sets). It makes applying the product to the tops of my cheek bones or top of my nose and brow bone very easy. However, the way I like wearing it the most is mixed in with my foundation for a more glowy complexion. I love how natural it looks, without making my face look too shiny. The full size product comes in a 50ml pump bottle and I will probably buy it once this one runs out. 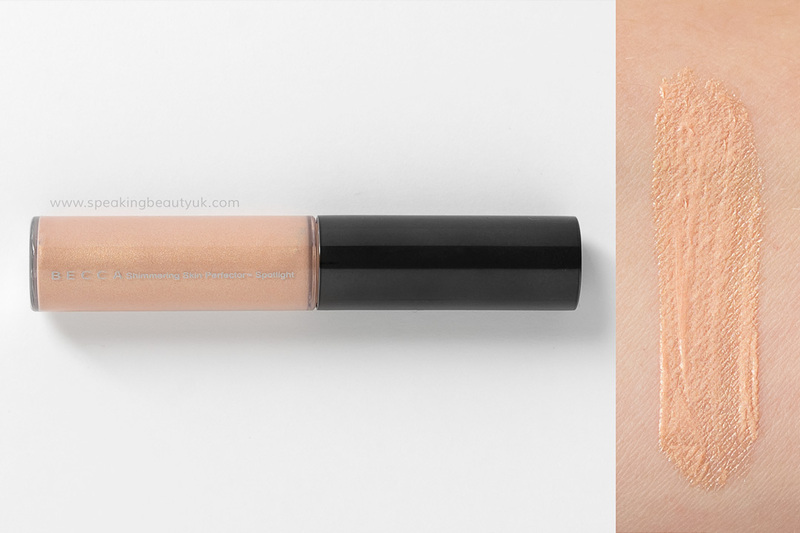 Although, I'm actually very tempted to try their NEW Becca Backlight Priming Perfector, which sounds even better, as it's like a shimmering skin perfector mixed with a primer. It's been talked about a lot in the beauty community in the past couple months. Has anyone tried it? Sadly Becca Glow On The Go kit is no longer available (at least not in the UK) but you can still purchase the full size of both products at Space NK & Cult Beauty. 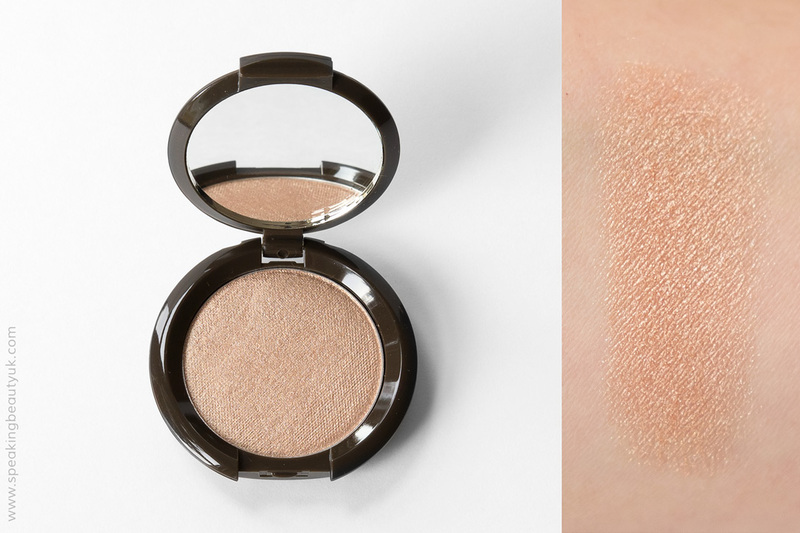 I am so intrigued by becca, they're definitely in the business of making glowy pretty products.